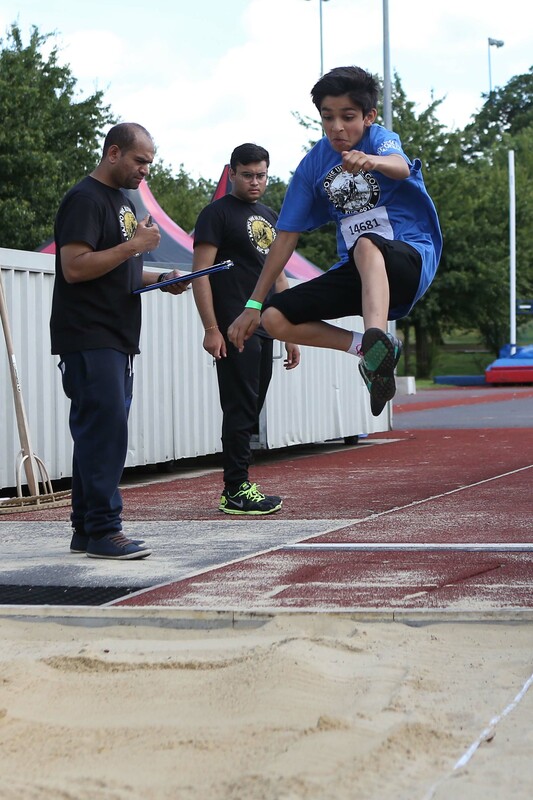 More than 960 children aged between 3 and 14 brought the spirit of sportsmanship alive during the Kidz Ultimate Challenge (KUC) Sports Day competitions on 2 July in Birmingham and 16 July in London. The KUC is a year-long, multifaceted child development programme, one of the highlights of which is the grand sports day that was held at Tudor Grange Leisure Centre in Birmingham and Allianz Park, London – home of the European Rugby Union champions Saracens. The event was organised by the BAPS Children’s Forum with the aim of encouraging sporting awareness and enthusing the children ahead of the Olympic Games in Brazil. The team of organisers had been gearing up for the event for several months, which saw the children compete in various events, including track races, the long jump and high jump, an obstacle course, and netball and football penalty shootouts.